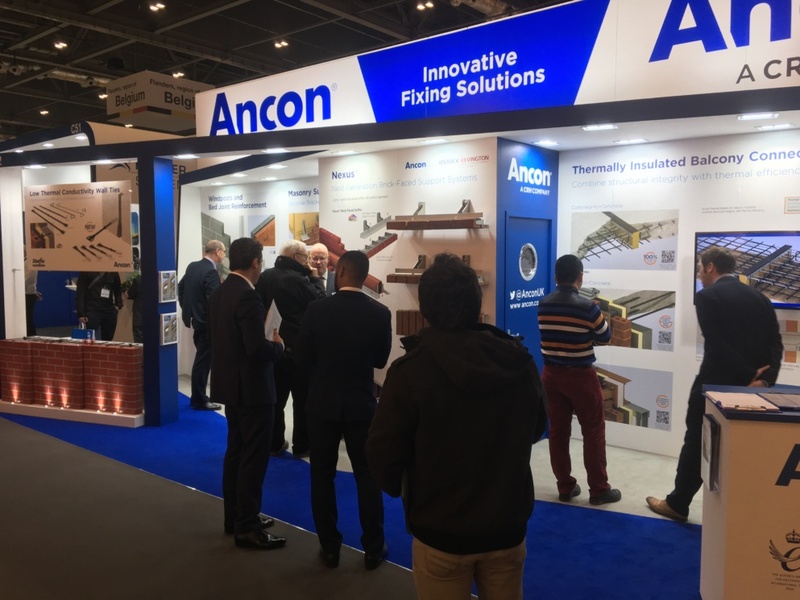 ANCON will be showcasing its latest fixing innovations at Futurebuild (formerly Ecobuild), 5th – 7th March, London ExCeL, stand number C82. Awarded with the Queen’s Award for Innovation in 2018, this is the third time that Ancon has been honoured in this prestigious award scheme. 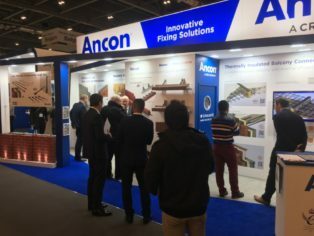 Alongside a string of innovation and product development accolades, Ancon will continue to enhance its product range further in 2019. For more information, call Ancon on 0114 275 5224 or visit www.ancon.co.uk.